One of the biggest Halloween events in the nation just got even bigger- how'd you like a phone call from the Legions of Evil? Halloween Horror Nights is a very big deal at Universal Orlando. Like, BIG. It's one of the major draws for the park and is far and away in the top visited Halloween attractions in the country. 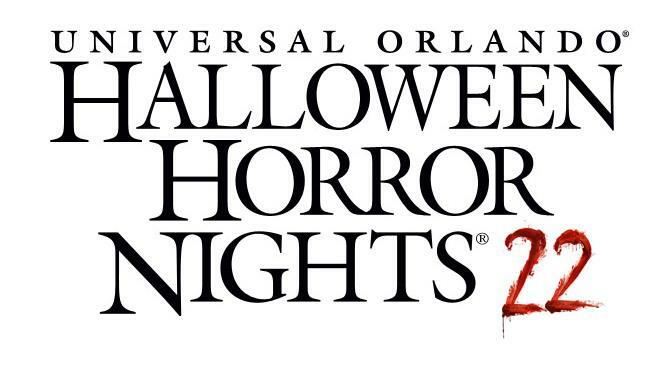 Now the studio is letting even those who can't make the trip experience a little bit of their own personal Halloween Horror with Halloween Horror Nights Phone Scares. The best part? There's no need to sign up for anything as long as you have a Facebook account and are a friend of the official Halloween Horror page. Ready to spread the fright? The official 'application' for the Phone Scares can be found right here.